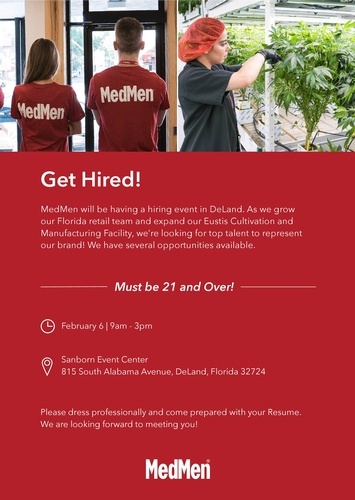 MedMen will be having a hiring event in DeLand. As we grow our Florida retial team and expand our Eustis Cultivation and Manufacturing facility, we're looking for top talent to represent our brand! 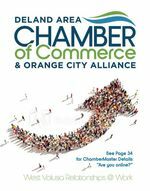 We have several opportunities available.